The Macao region of China will spend more than 1.2 billion euros this year on public subsidies, including their Wealth Partaking Scheme, which functions as a very low-level form of basic income. 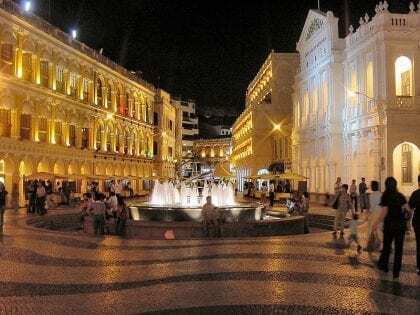 As reported by the Xinhua News Agency, the official press agency of the People’s Republic of China, the Macao region will be spending over 12bn patacas (1.2 billion €), the local currency, on various forms of public subsidy. This will include the Wealth Partaking Scheme, which offers 9000 patacas (900 €) per year to every permanent resident, and 5400 patacas (542 €) per year to every non-permanent resident. Other Macao public subsidies include regular payments to elderly and disabled people.